"A Woman" is one of Charlie Chaplin's Essanay short comedies, featuring Edna Purviance, a star of Silent Hall of Fame. Edna Purviance seems is annoyed with her parents' snoring in "A Woman" (1915). Edna Purviance and her mother meet Charlie Chaplin in "A Woman" (1915). Edna Purviance welcomes Charlie Chaplin in her home in "A Woman" (1915). Edna Purviance takes time to recognize Charlie Chaplin in "A Woman" (1915). 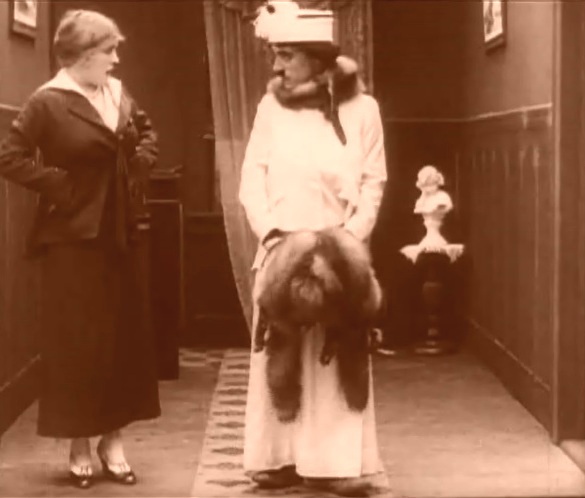 Edna Purviance plays the game by finding lady's shoes for Charlie Chaplin in "A Woman" (1915). Edna Purviance presents her "college chum" to her father in "A Woman" (1915). 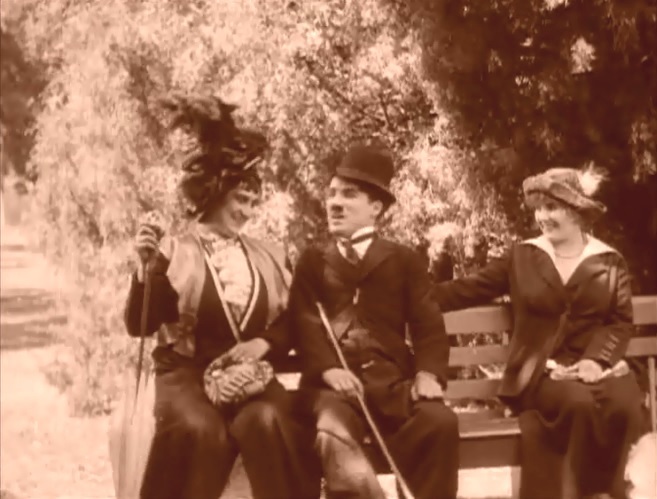 Edna Purviance has fun seeing Charlie Chaplin make a fool of her father in "A Woman" (1915). Charlie Chaplin asks for the hand of Edna Purviance in "A Woman" (1915).